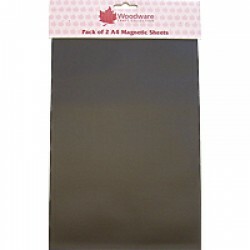 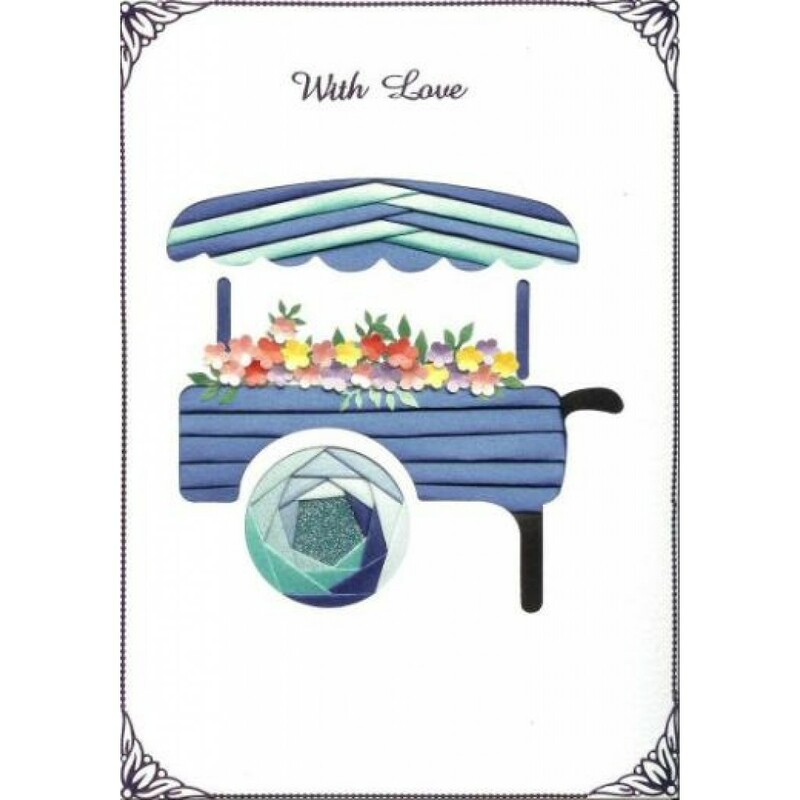 Baptism Peel Off Suitable for Cardmaking, Scrapbooking and many other types of crafts. 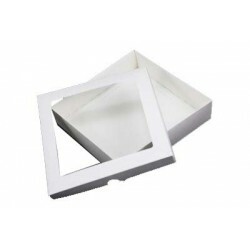 Availa..
DL White Aperture Card Box With Acetate Comes flat packed for home assembly. 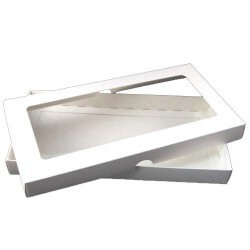 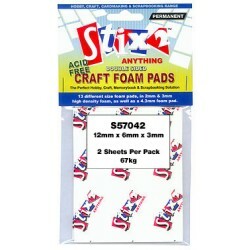 Fold the box into sha..
6" x 6" White Aperture Card Box With Acetate Comes flat packed for home assembly. Fold t..